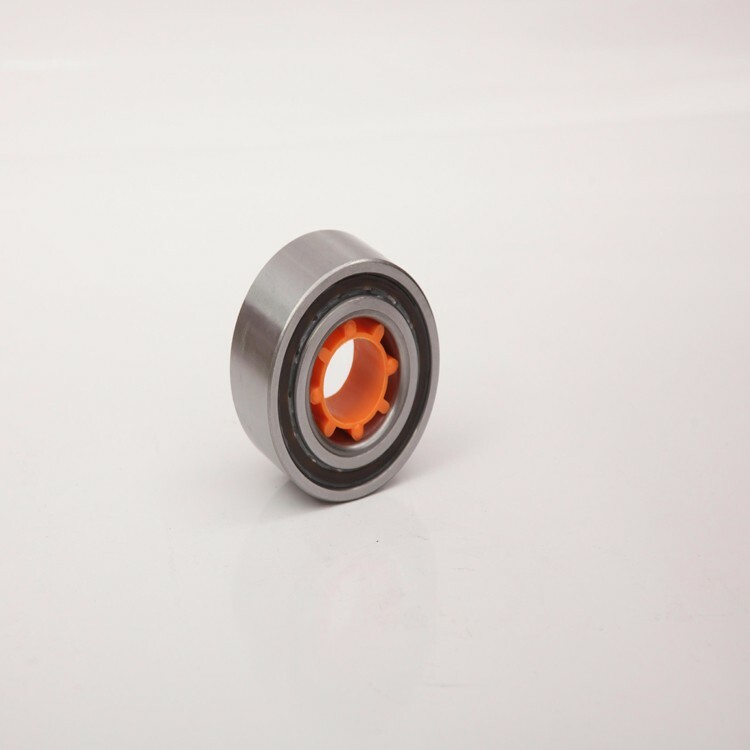 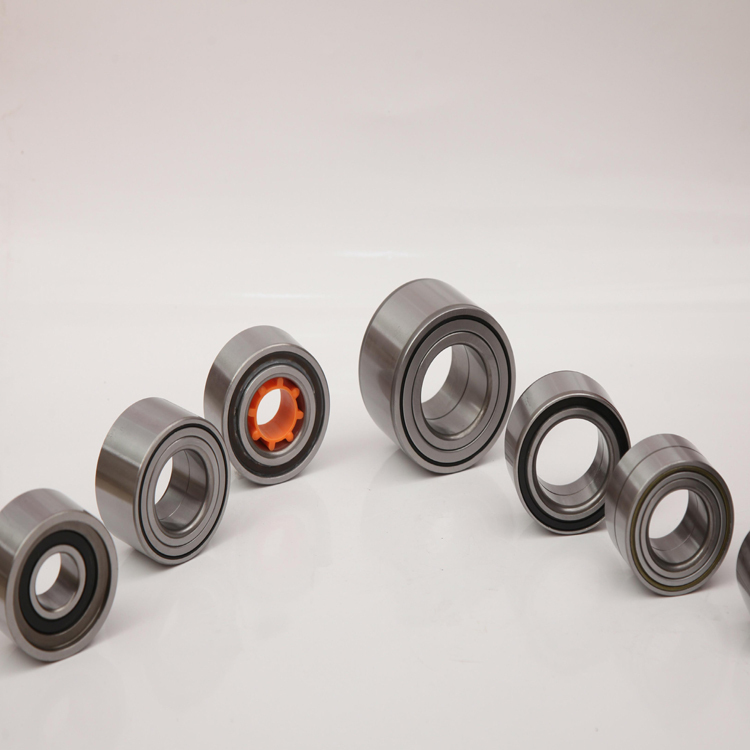 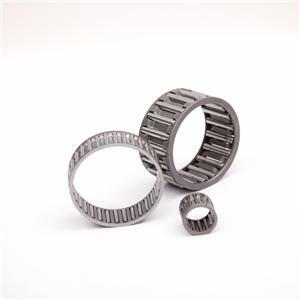 Jinan KD bearing company, Which is established in 2000, specilized in manufacturing all kinds of bearings. 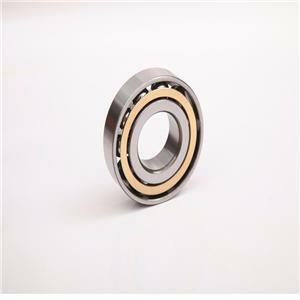 We are also the agent of world-class brands bearings including SKF, FAG, NSK, NTT, KOYO,RHP, NACHI, etc. 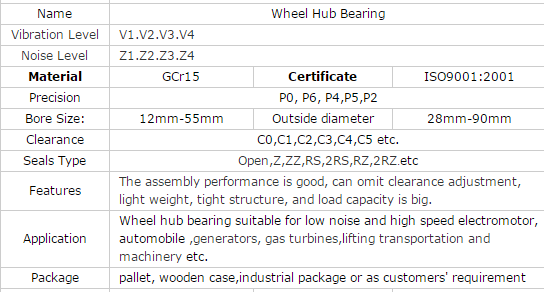 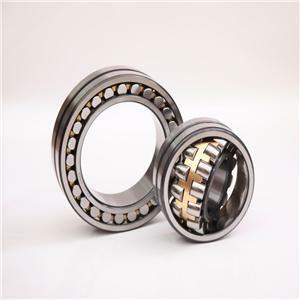 We also manufacture customized bearing brand and also supply solution, we are experienced and have well cooperated clients in worldwise market. 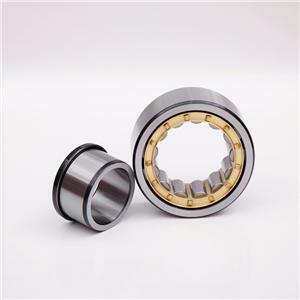 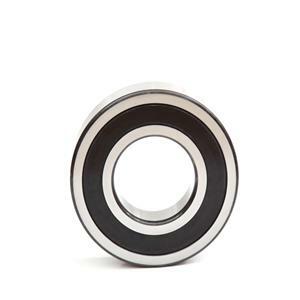 Our main bearing products range: deep groove ball bearings, cylindrical rolloer bearing,spherical roller bearing,angular contact ball bearing,tapered roller bearing , pillow block bearing etc.